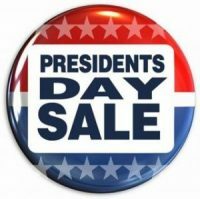 Presidentsdaysale.net has found many friends and foes along its journey. We have received overwhelming applauds and a lot of criticism as well. Whatever it is, we like to keep it straight. So If you have something noteworthy in your mind, just contact us.